Welcome to the UK’s Premier Networking Event for Companies and Investors. 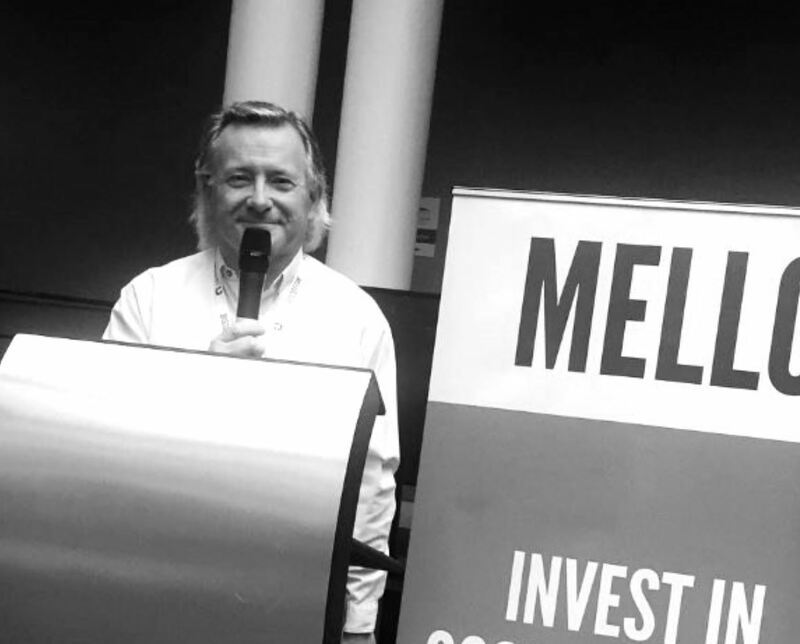 Mello is an open community of serious and high net worth private investors. 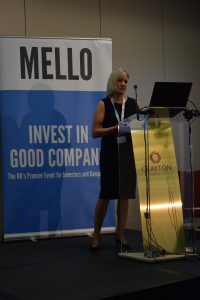 At Mello, we run investor events which bring together investors and quality listed companies. We aim to provide a warm feel and unique experience at our events. 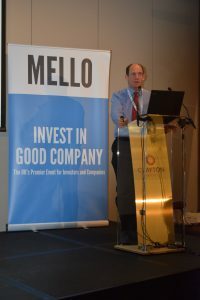 Mello is run by investors, for investors. 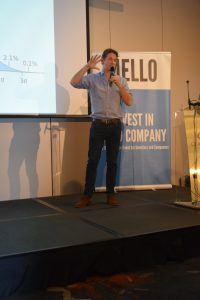 A typical Mello Event will offer access to 50+ high quality growth companies usually from AiM or fully listed small and mid-cap companies. We pair this with engaging outstanding keynote investment industry speakers, to educate and inspire with the latest market insights. 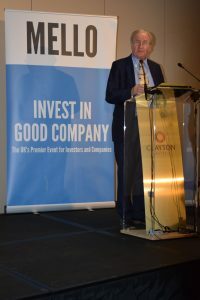 Our events appeal to both private investors who can enjoy a day or two of immersive investment and also to proactive listed companies that want to meet and engage with their existing and potential shareholder base. You can learn more about Mello Events on our About Page. The Mello Awards 2019 Nominations are now Open. See Mello Awards page to add your nominations. To be held at Chiswick, London, on Wednesday 15th May. 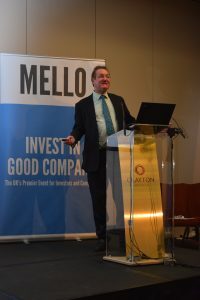 If you want to find out more, or attend our Mello Event as a private investor, this area is for you.
" 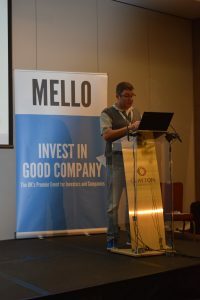 I created Mello Events to connect the private investor with companies. My aim has always been to ensure the retail investor gets the same exposure to companies as institutions. 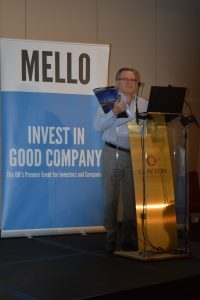 Everyone behind Mello Events is, themselves, also a private investor, and we strive to bring the best quality companies to our events "
The quality of our events can be understood when looking at the great panels and keynotes that offer to speak at Mello. 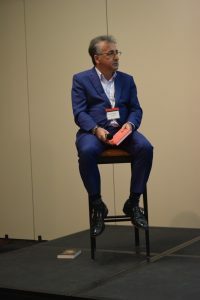 We are able to secure great headline investment industry speakers and highly respected private investors who are willing to impart their knowledge and views to our audiences. The speakers above are often attending or presenting at Mello Events. From billion-pound fund managers, professional investors to the UK’s most popular share bloggers and writers, we are always able to offer something new and fresh at our events. You can read more about Mello Events, and hear what people are saying about attending our unique events. This short clip is a window into the two day event that was held in 2018 in Derby. We hope it inspires you to join us.